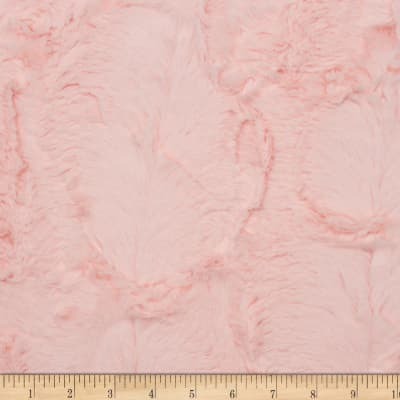 Description: This soft and textured cuddle plush 10mm pile minky has a silky soft embossed surface. 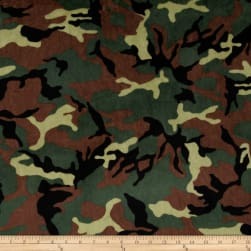 Fabric is perfect for apparel accents, blankets, throws, pillows, stuffed animals and more! Description: This ultra soft and luxurious minky cuddle fabric is perfect for making ultimate minky blanket, throws, cuddly toys, lounge wear, quilt backing much more! Pile measures 3mm. Description: This ultra soft and luxurious minky cuddle fabric is perfect for making ultimate minky blanket, throws, cuddly toys, lounge wear, quilt backing and much more! Pile measures 3mm. 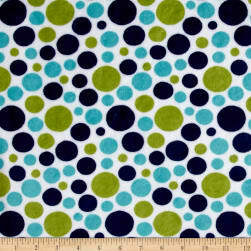 Colors include navy, aqua, green and white. 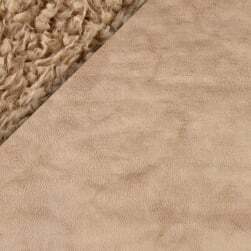 Description: This luxurious Bonded Llama Cuddle® fabric features two complementing surfaces: minky llama and micro-suede with an amazing 35mm pile. 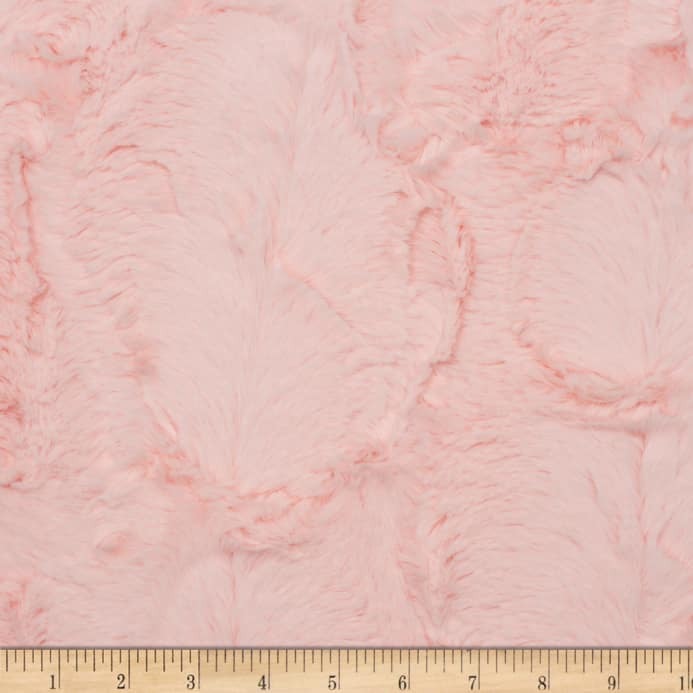 Suitable for apparel, accessories, home décor, pet accessories, and more.